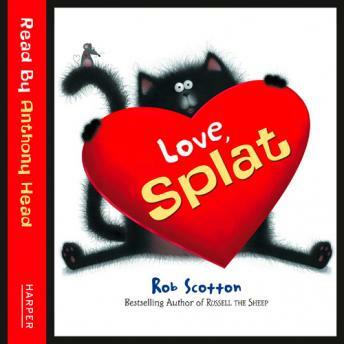 READ BY ANTHONY HEAD. Splat the cat is desperate to become friends with one of the girls at school! But he's much too shy to talk to her. However will he get her attention? Perhaps Valentine's Day will provide the perfect opportunity?